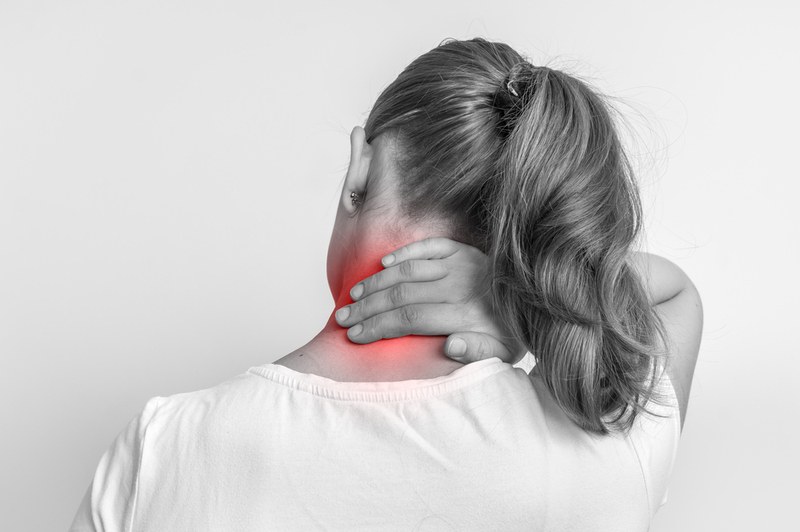 While neck pain isn't usually indicative of a life-threatening condition, it is often a source of annoyance or inconvenience. Similarly, poor posture is a position that can place significant stress on your neck and back. Neck pain tends to disappear after awhile, but for some people, it remains persistent. For those experiencing consistent periods of neck pain, it may be time to visit a chiropractor in NYC. •	When did the pain start? •	Where else are you experiencing the pain? •	Does the pain worsen or lessen during certain activities? •	What have you done to try to reduce the pain? Your chiropractor will likely perform physical or neurological exams to test your range of motion, posture, and physical condition in order to find what is causing the pain. Your muscle strength, reflexes, and nerves might also be observed during an examination. •	Injuries, whether it's from whiplash, sports, falling, or other accidents. A sudden jerking force of your head or neck can result in damage to supportive tissue, muscle, discs, or nerve roots within the neck. •	Age-related degeneration. The structures inside the neck begin to deteriorate over time. •	Arthritis, or inflammation of the joint cartilage. Osteoarthritis is common in the neck, and it tends to lead to pain and stiffness. •	Spinal stenosis, or the narrowing of the spinal nerve roots. This compression traps the nerve roots of the neck, leading to pain and numbness. •	Degenerative discs, usually in the form of disc herniation, bulging or slipping. People often experience numbness with this condition. •	Poor posture can add pressure to the neck, upper back, and lower back. This constant strain can even spread to the arms. Poor posture can lead to other health problems like limited lung expansion and higher susceptibility to injury. There are also two types of neck pain - acute and chronic. Chronic neck pain lasts for extended periods of time, while acute may come in shorter bursts. •	Ice or heat packs. •	Pain medication or muscle relaxants. •	Postural restoration for poor posture. If you live in the Upper east side or Midtown areas of NYC, Balanced Health Medical should be available to you. Our chiropractic center treats residents living in 10017, 10022, 10036, 10019, and 10020. Give us a call at (212)-755-1717 for an immediate appointment.